Through the Classes & Workshops program, the Poetry Center offers continuing education in creative writing and literature: writing workshops, generative writing studios, and literary seminars--in poetry and prose. 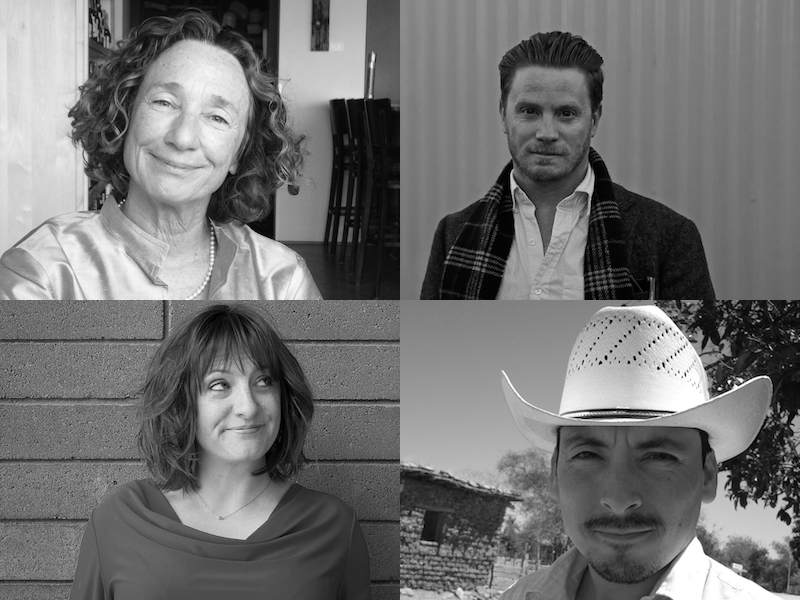 Noncredit courses are taught by local and visiting writers, including University of Arizona faculty. There is room in our Classes and Workshops program for writers and readers of all levels of experience.